If you have been visiting the malls here in the metro, you can now see that there's a display of Chinese New Year set up from one mall to another. I think, next to Christmas, it is one of the most celebrated festivity not just for the Chinese Community in the Philippines, but for most Filipinos as well. 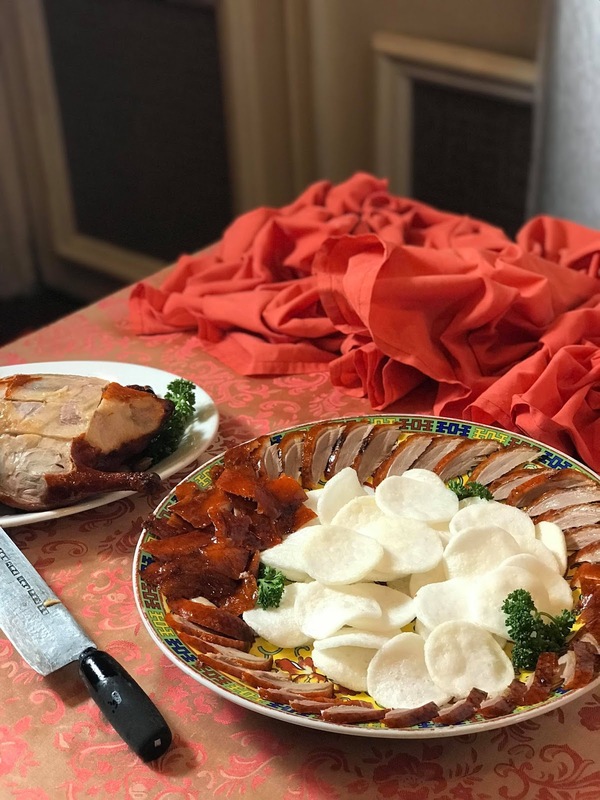 Colorful decorations, the noise and light created by fireworks, the giving of ampao and the food remains as one of the most important part of the Chinese New Year Celebration. Are you one of those who celebrates Chinese New Year too? 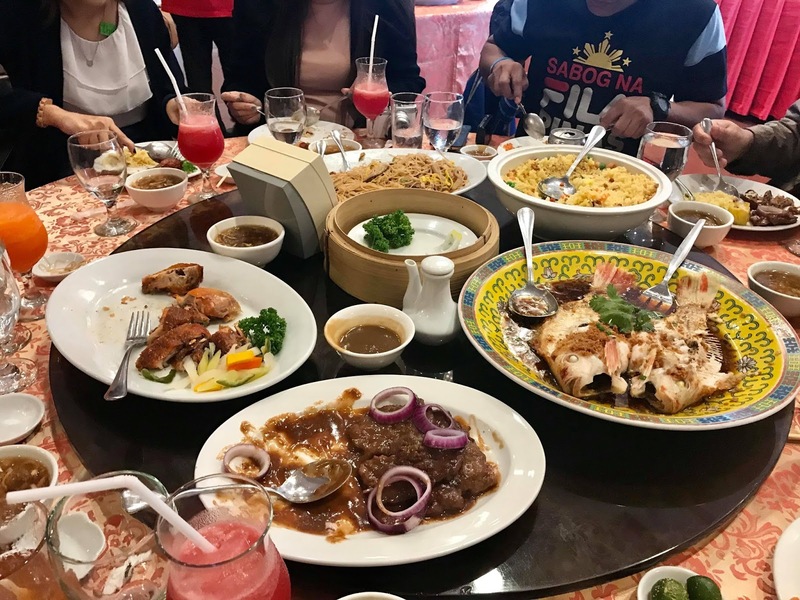 There has been actually a belief that depending on how you celebrate the Chinese New Year and the choices of food for this occasion will have a great effect on your fortune for the coming year. 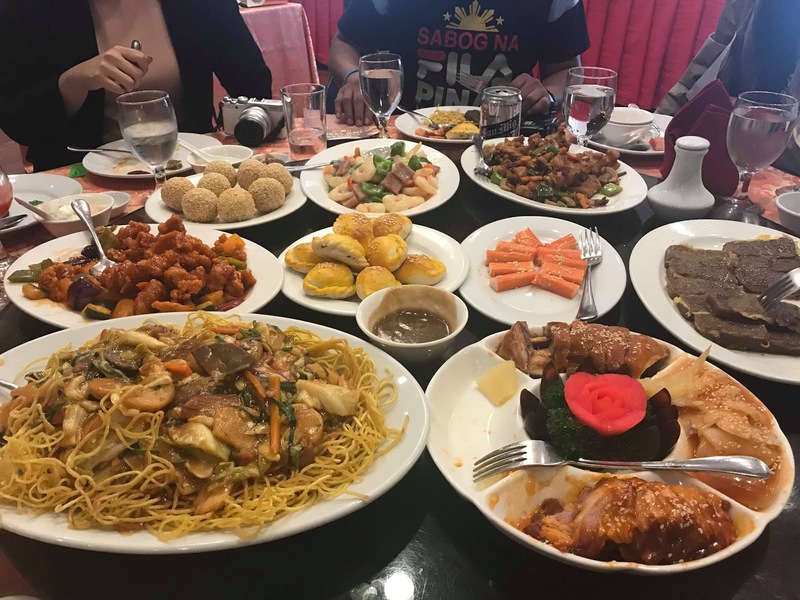 And did you know that since year 2012, Chinese New Year has been declared a special non-working holiday to give Chinese-Filipinos and Filipinos alike the opportunity to celebrate such a tradition-filled holiday. 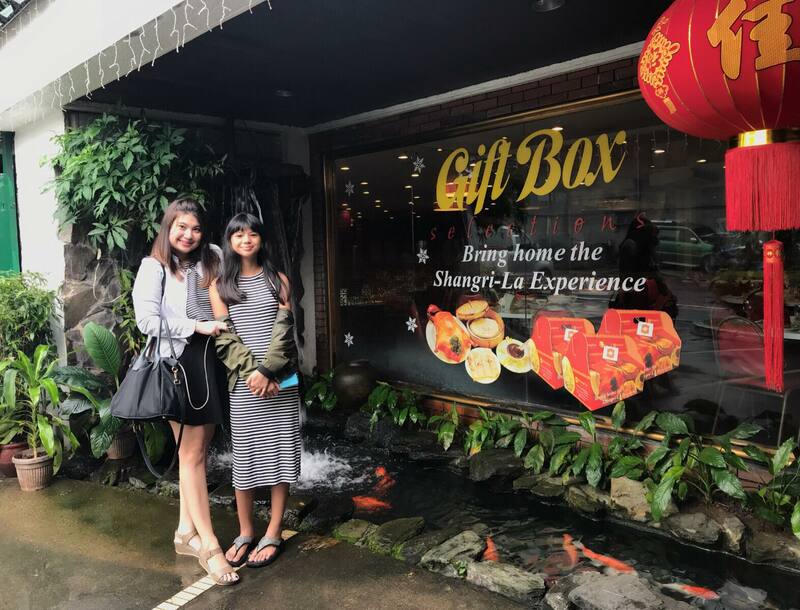 Last Saturday, few of the foodie bloggers including me and Tammy got the chance to taste what Shangri-La Finest Chinese Cuisine has to offer. 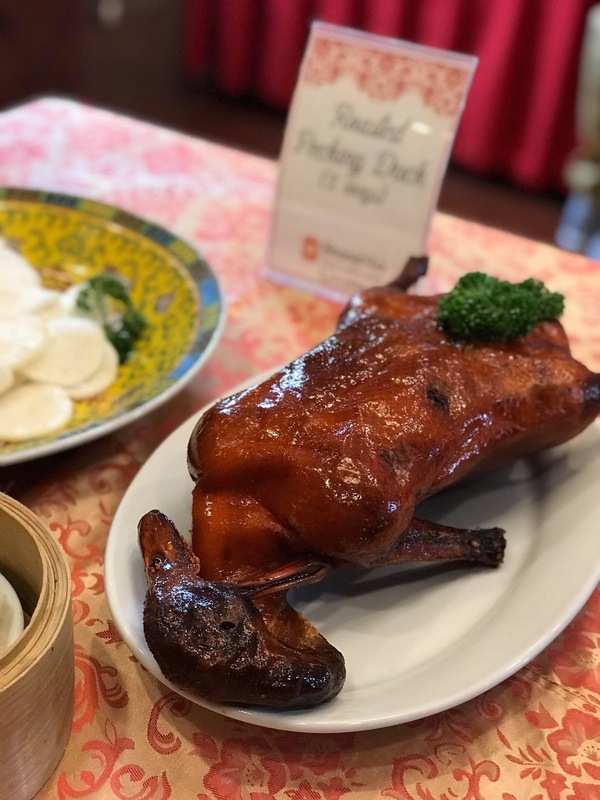 With 35 years of exceptional food and excellent service, Shangri-La continues this tradition to this day with its all-time favorites like the Peking Duck, Sweet and Sour Pork, and its very own version of the Pancit Canton. Shangri-La also offers a wide variety of seafood caught from its own aquarium. 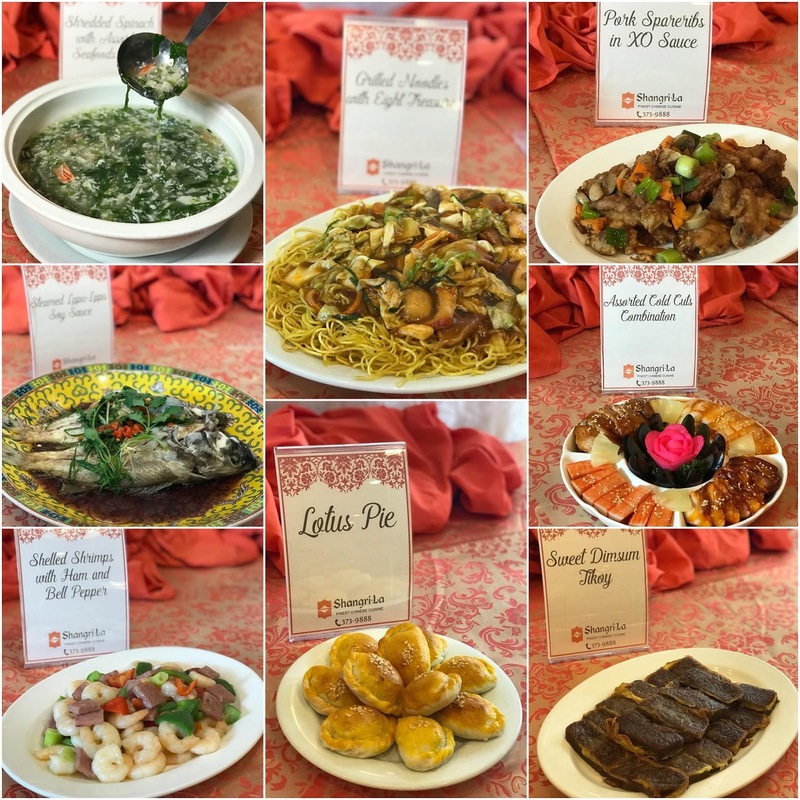 Check out below the dishes which we have tried! Goodness, everything was good and those who are a bit health concious would enjoy it since the food they served are not oily. 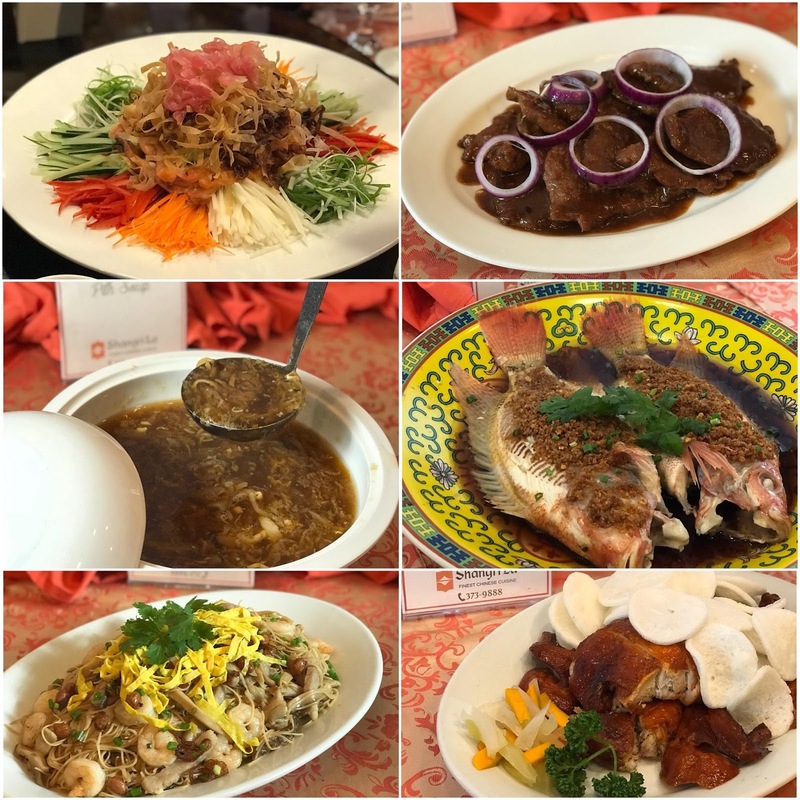 Truly, Shangri-La Finest Chinese Cuisine captures the rich heritage of food. Long Life, Happiness and Prosperity. 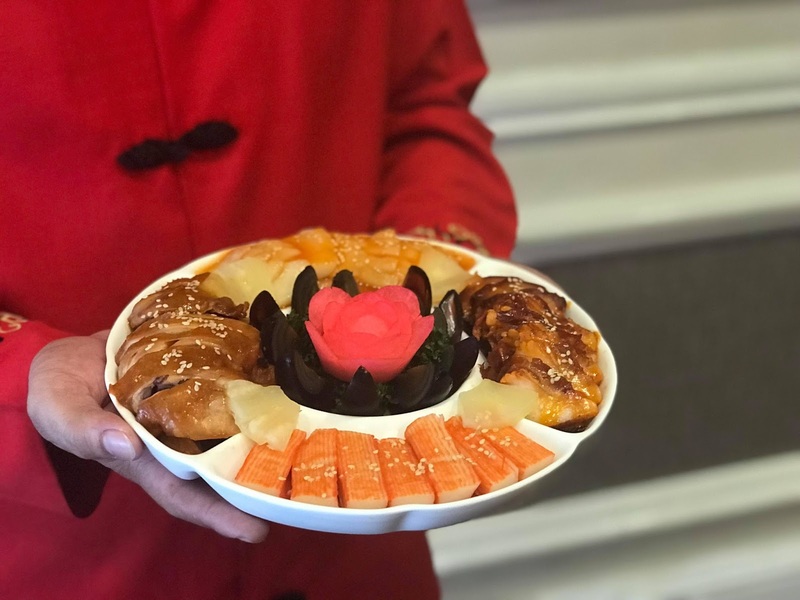 Aside from bringing you luck, these set menus come with free gifts to usher your good fortune for the year. 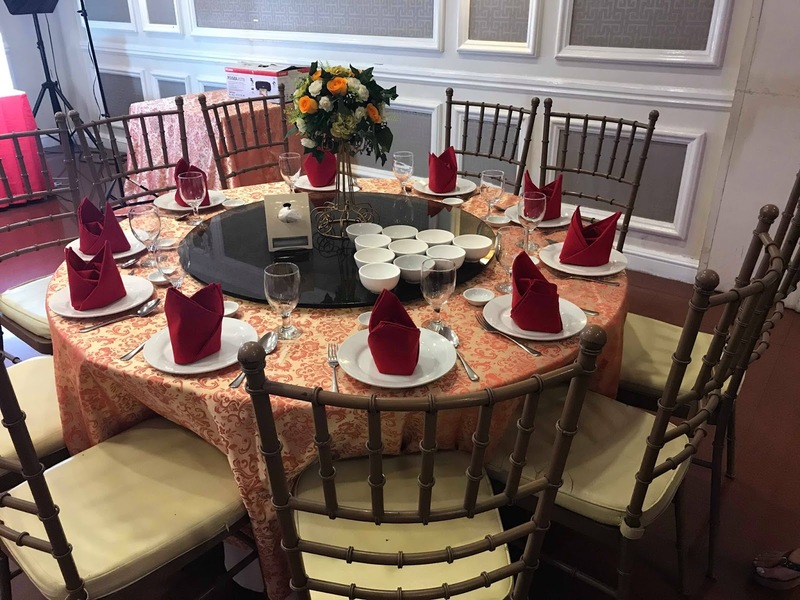 Get a also a chance to feed one of their lucky lions during the Chinese New Year Celebration on February 16, 2018 at 6:00 PM. Plus witness the traditional Dragon Dance and an amazing Fireworks Display! 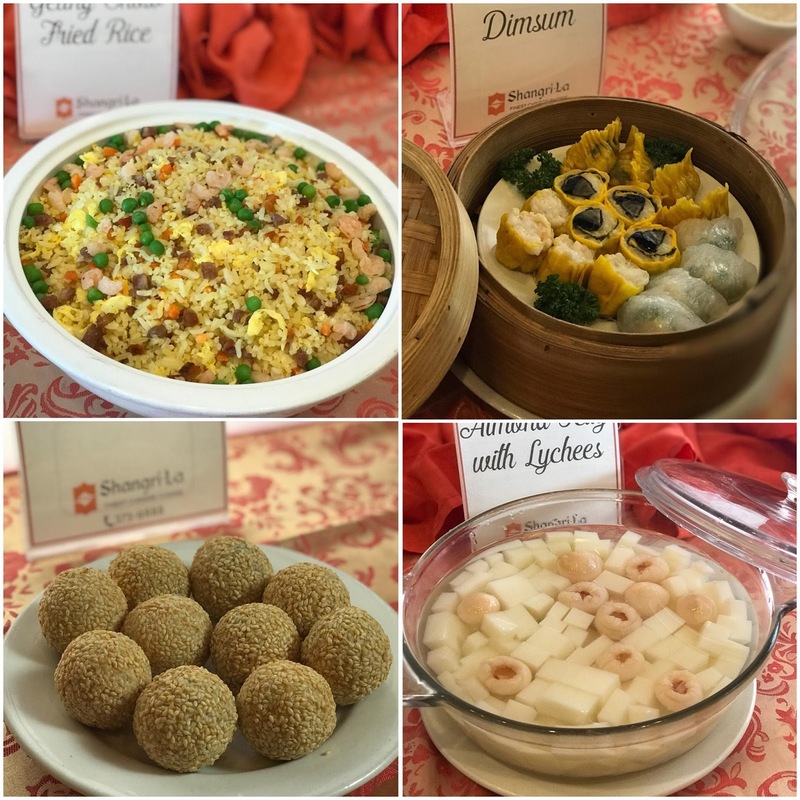 Make your way to Shangri-La Finest Chinese Cuisine for a one-of-a-kind, prosperity-filled Chinese New Year Celebration. 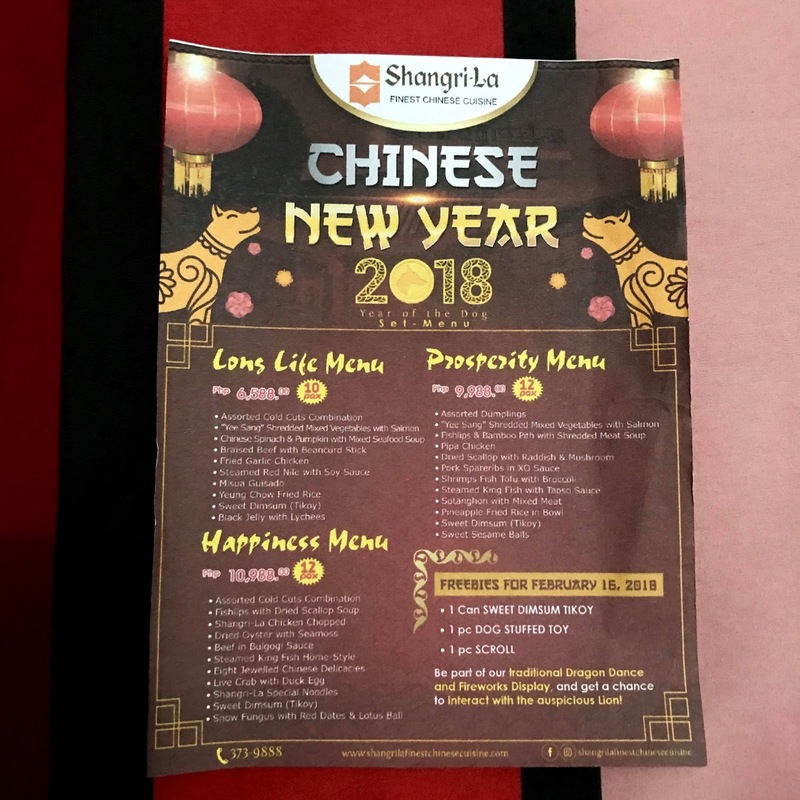 Shangri-La Finest Chinese Cuisine is located at No. 4 Times St. West Triangle, Quezon City. For bookings and Reservations, call 373-98-88!